Grand Central Publishing, 9781455585120, 448pp. 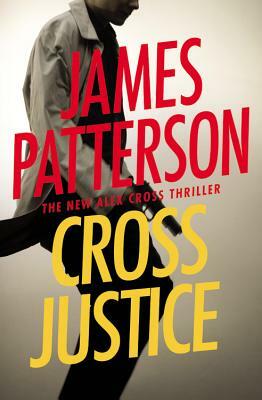 For Alex Cross, the toughest cases hit close to home-and in this deadly thrill ride, he's trying to solve the most personal mystery of his life. Chasing a ghost he believed was long dead, Cross gets pulled into a case that has local cops scratching their heads and needing his help: a grisly string of socialite murders. Now he's hot on the trail of both a brutal killer, and the truth about his own past-and the answers he finds might be fatal.